Holly Hill Apartments - TEAM, Inc.
Holly Hill Apartments, built in 1970, is located just blocks away Duke University and Duke Hospital. 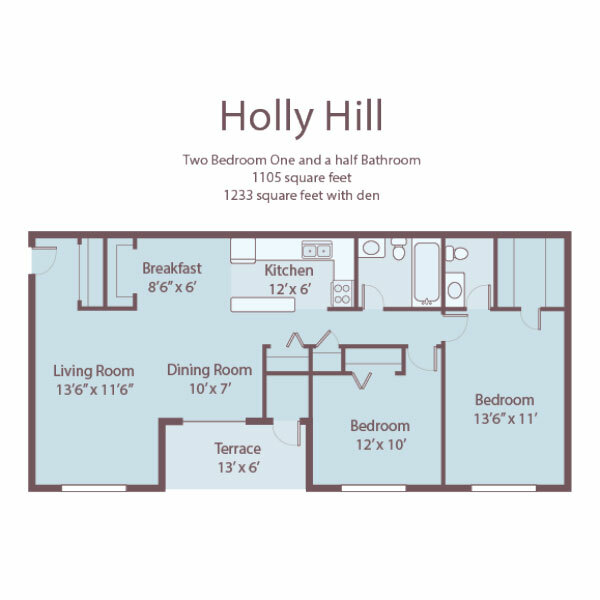 The 104 unit community features spacious one, two, and three bedroom floor plans. 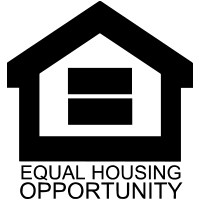 All of our apartments are carpeted, feature fashionable light fixtures, window treatments, dishwashers, plentiful storage space, motion alarms, and central heating and air. 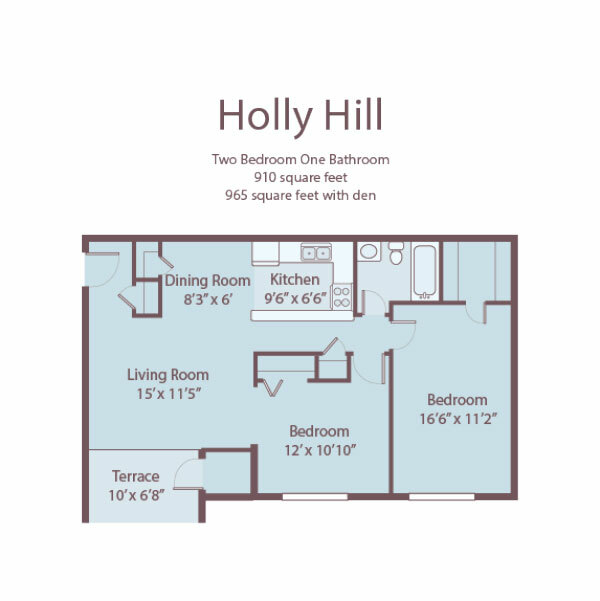 Our two and three bedroom apartments also come with a space-saver microwaves, and several units have small dens located by the living room. Interiors have been updated periodically; we feature several homes that have been completely renovated to give them a contemporary look. 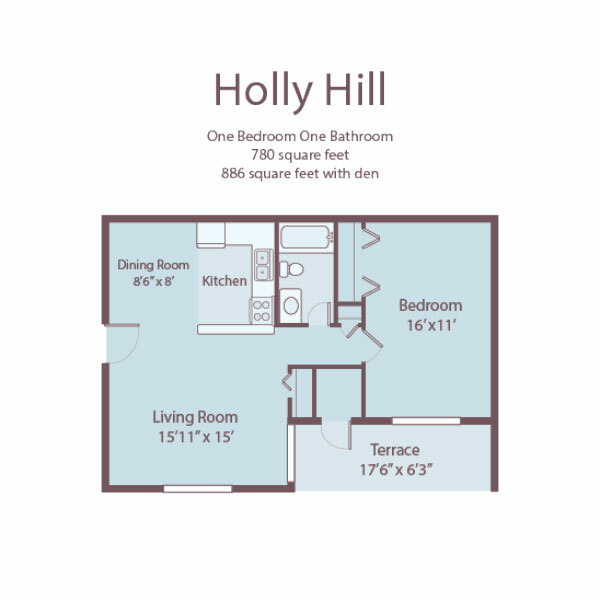 Conveniently located on the Duke Transit line and the DATA line which covers the Durham area, Holly Hill is within walking distance to shopping, restaurants, and grocery stores. 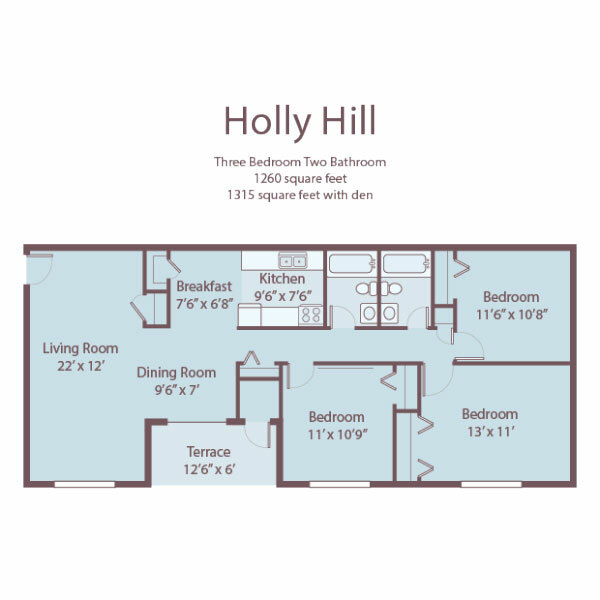 Floor plans vary according to availability.